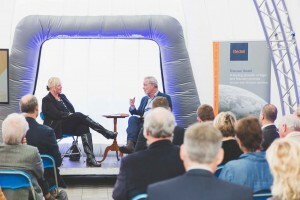 Over the last week, Edward Chaney and Blue Ormer’s Steve Foote were interviewed twice by Jenny Kendall-Tobias of BBC Radio Guernsey at the Guernsey Literary Festival, joined in a Book Group discussion on The Book of Ebenezer Le Page at the Guille-Alles Library, marvelled at the Ebenezer Bookbench, and signed a lot of books at a book signing session at the Press Bookshop. 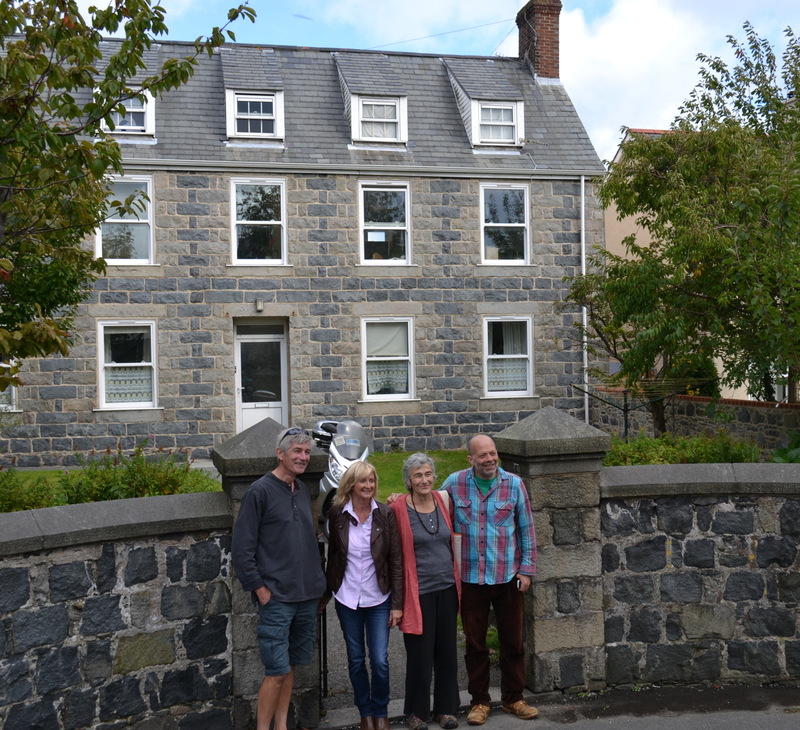 We also took an afternoon out to show the family of G.B. 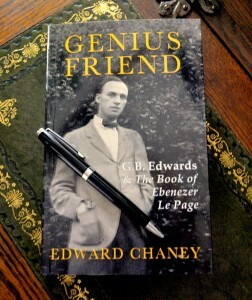 Edwards around the island of Guernsey – including the places where his family used to live, as well as Chouet, the home of the Gerald’s fictional creation, Ebenezer Le Page. 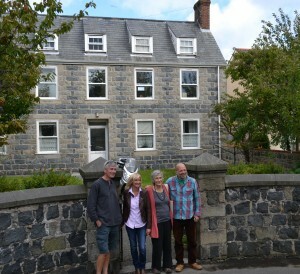 Members of the Edwards family in front of Sous Les Hougues, where Gerald was born. Copies may be ordered from our online bookshop for delivery worldwide. 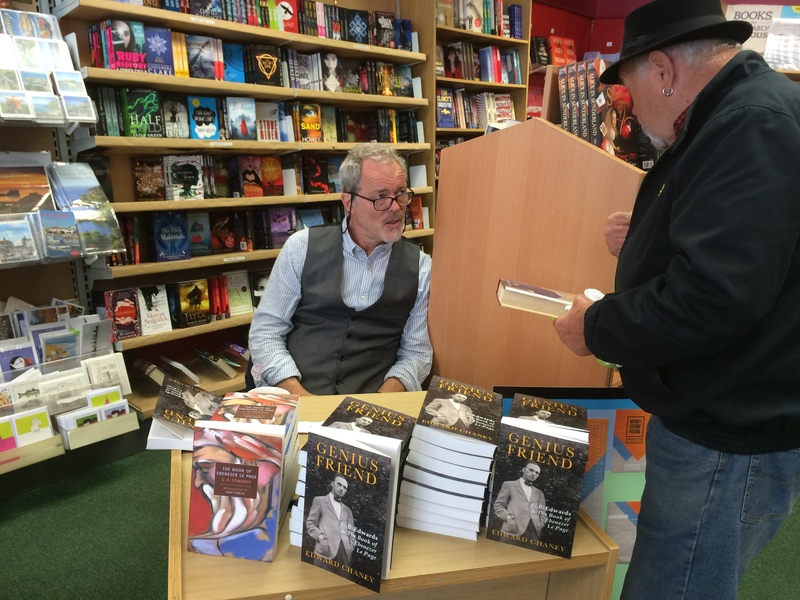 Now the book is out in Guernsey, we are focusing our promotional efforts further afield. 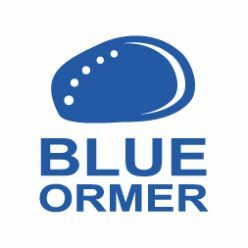 Watch this space for more news.